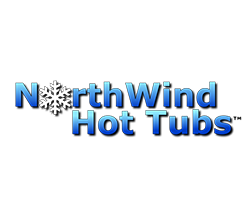 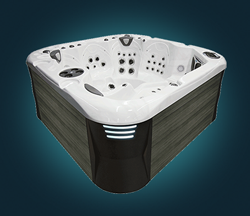 Coast Spas has been a leader in hot tub innovation since our inception. 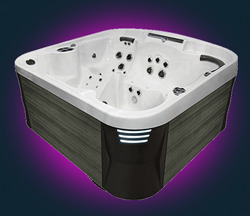 In fact, the Coast Spas® Brand began due to the lack of innovation in the hot tub industry. 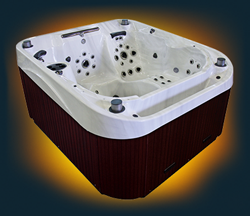 Our founders knew that hot tubs had so much more to offer than the bare-bones models that existed before. 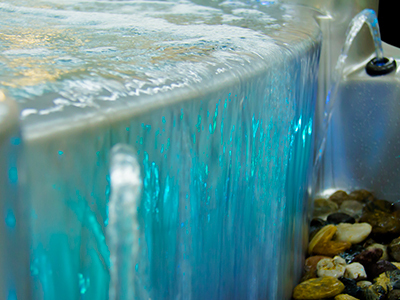 Coast Spas was born to change the face of the industry, and we have done just that. 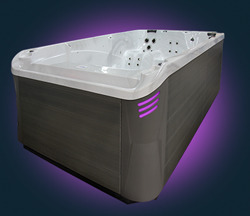 Coast Spas first company in the hot tub manufacturing industry to meet TUV standards (European) for a complete portable spa. 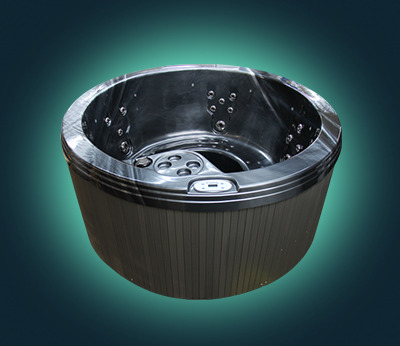 Coast Spas holds of numerous patents and pending patents in North America, including Spa Motor Cooling Method and Apparatus; Method and Apparatus for Circulating Water in a Spa and Negative, Infinity or Vanishing Edge for Spas and or hot tubs.